Every ball looked brand new, highly impressed. Balls had more scuffs than I was expecting. 9 of 12 balls were very nice. 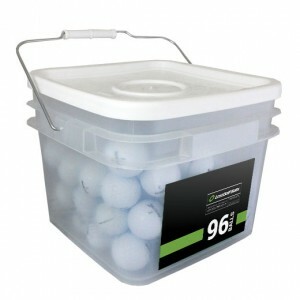 Out of the 48 ball bucket, 9 balls were of a different model than ordered, and some of those were in a pretty bad shape. The other 39 balls were the correct model and in very good shape. I would say near mint is a fair way to define the product. For the price I paid, I feel like it was worth it, even with the few unusable balls and wrong model ones. Came as advertised, think there were a couple XVs well, surprised! Balls play just like new. Excellent ball, Performs as expected. 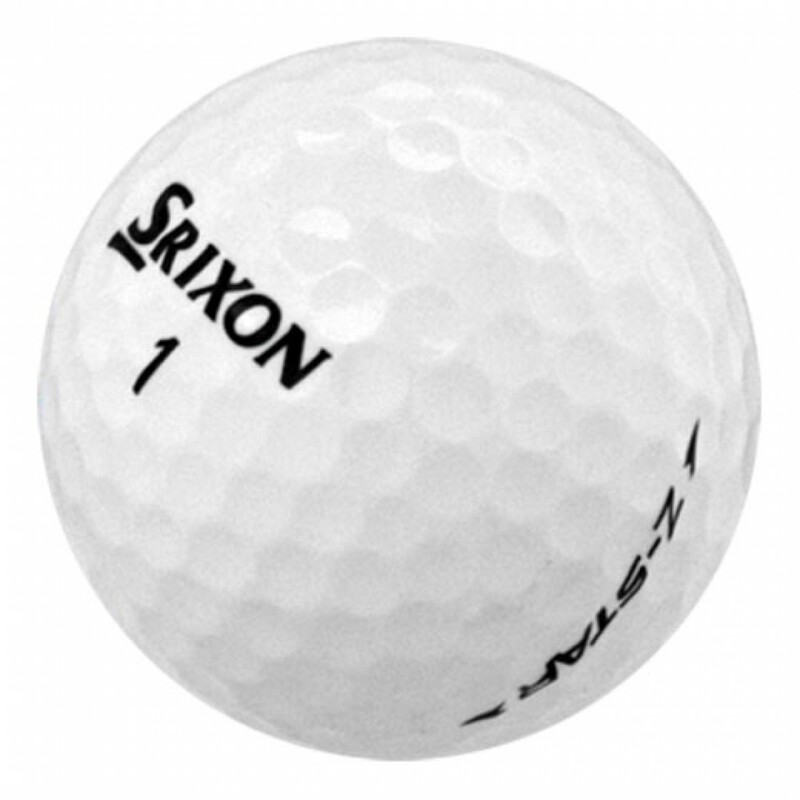 Srixon products are outstanding. 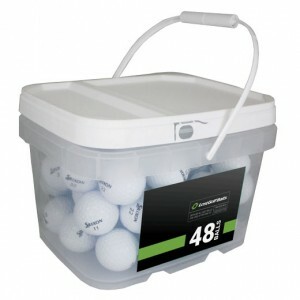 The balls are in great shape but out of the 2 dozen ordered I had 3 that were not the correct kind of ball. They quickly sent out replacements but one of those was a qstar in stead of zstar as well.